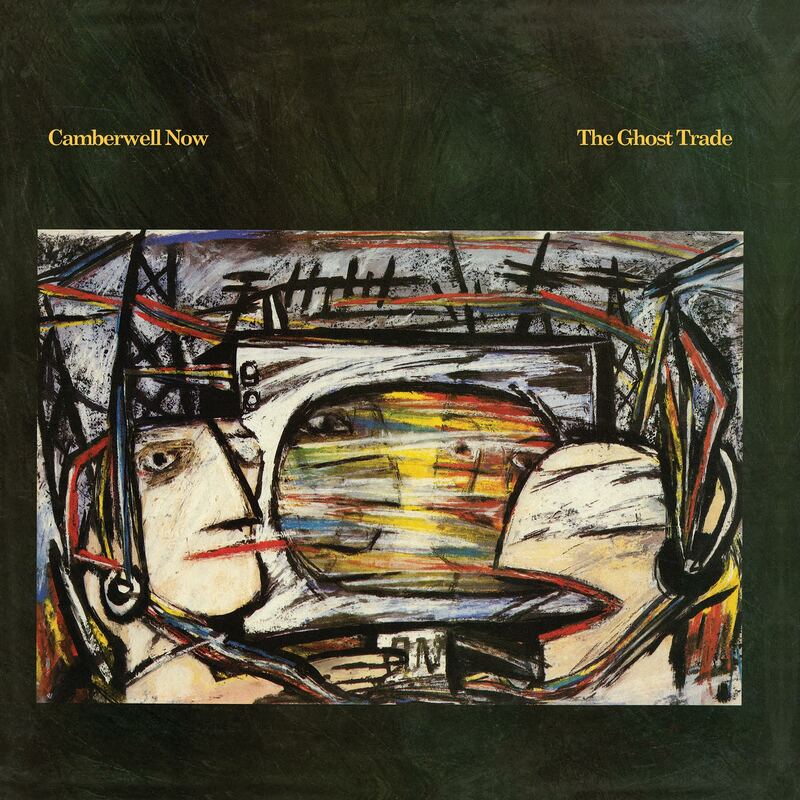 Camberwell Now’s The Ghost Trade and The EP Collection will be reissued next month on Modern Classic Recordings (Light In The Attic). 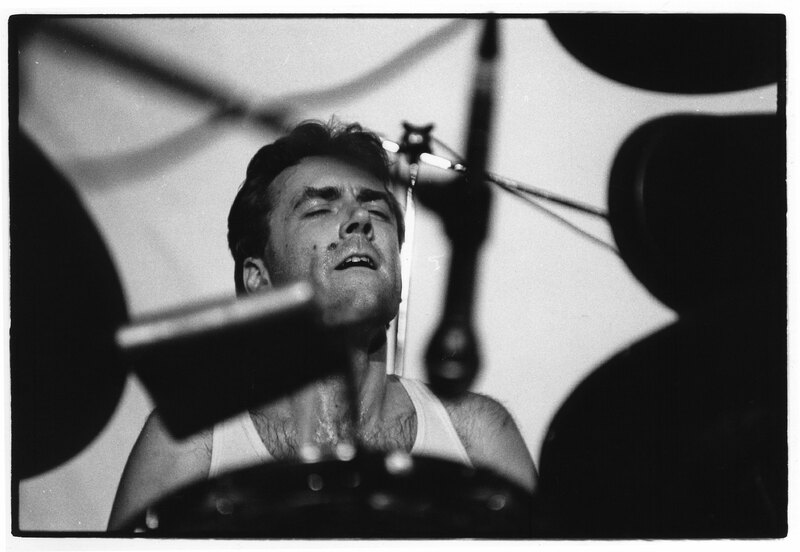 Camberwell Now featured This Heat’s vocalist and drummer Charles Hayward. He assembled a line-up comprising of Stephen Rickard, a former BBC sound engineer, on field recordings and tape manipulation and Trefor Goronwy on bass, vocals and ukulele. Their recordings take inspiration from seafaring and imperialism among other influences. The music was created within close proximity to the meridian line in Greenwich and the Meridian EP was the result. It was originally intended to be a project for This Heat. This Heat’s departing member Charles Bullen plays on the opening track, Cutty Sark. 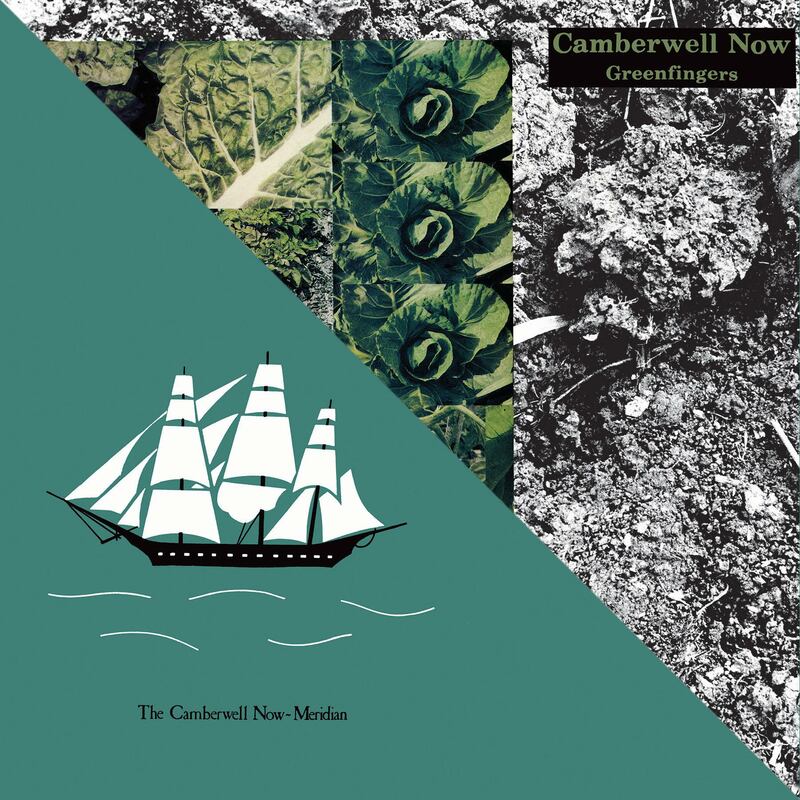 The second EP, 1987’s Greenfingers, was their final recorded work. According to Hayward: “it’s possible to hear the group atomising and preparing to go its separate ways” within its grooves. Greenfingers is the only This Heat or Camberwell Now recording not to have been produced at Brixton’s Cold Storage studios and was recorded as a DIY exercise. Usually either group would be meticulous and laborious over their work. The EP also saw the addition of a new member, Maria Lamburn, primarily on sax, whose Element Unknown was inspired by her experiences in the nuclear protest camp at Greenham Common. The EPs are also concerned with information technology, surveillance, propaganda and what Hayward describes as “day-to-day, hand-to-mouth survival” in a fractured Britain during the rule of Margaret Thatcher. These themes may also ring true in today’s fractured and isolationist times. Thankfully, Camberwell Now dispersed after a final European tour in an amicable fashion and today Goronwy, Hayward and Rickard have all contributed to these new liner notes accompanying the two sides of vinyl. 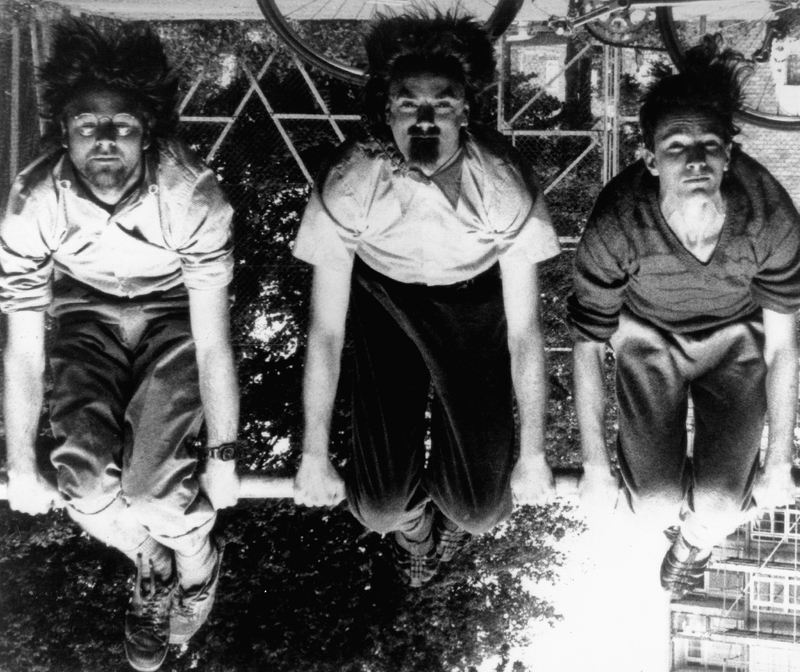 Once again these reissues add to an archive of seminal “post-punk” or “art-rock”. It is a catalogue of one of the UK’s most important and creative musical legacies – This Heat, Camberwell Now and Lifetones are all available on Light In The Attic Records. Charles Hayward continues to tour.